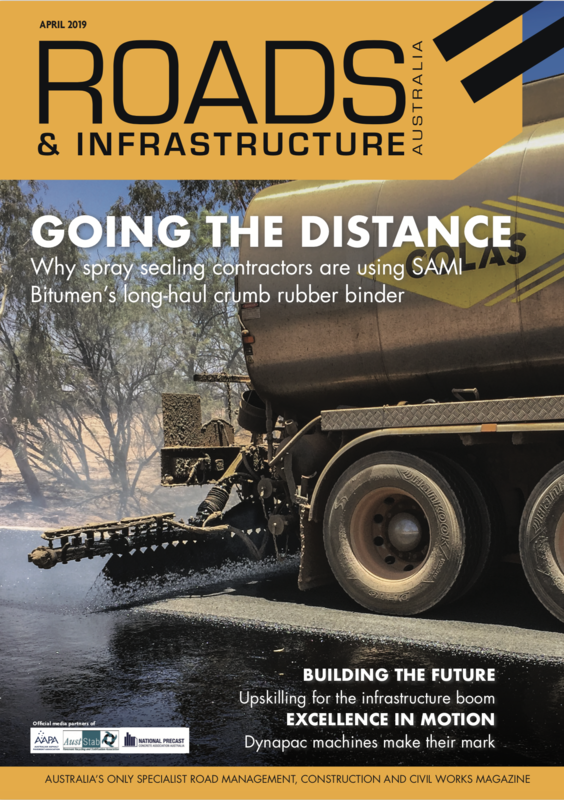 Roads & Infrastructure Magazine TAKES A look at SAMI Bitumen Technologies’ new Kwinana binder terminal in Western Australia and what the development means for the local market. 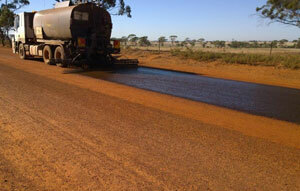 SAMI Bitumen Technologies’ prime seal SAMIPrime Eco is proving an eco-friendly and efficient alternative product for surfacing projects in Western Australia. 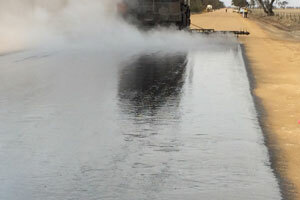 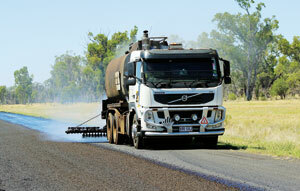 Through its development of preblended crumb rubber modified binder technology, SAMI Bitumen Technologies is overcoming challenges and helping to increase opportunities for the use of crumb rubber binder in Australian road surfacing.